Help fund this great project at this year's NCECA! 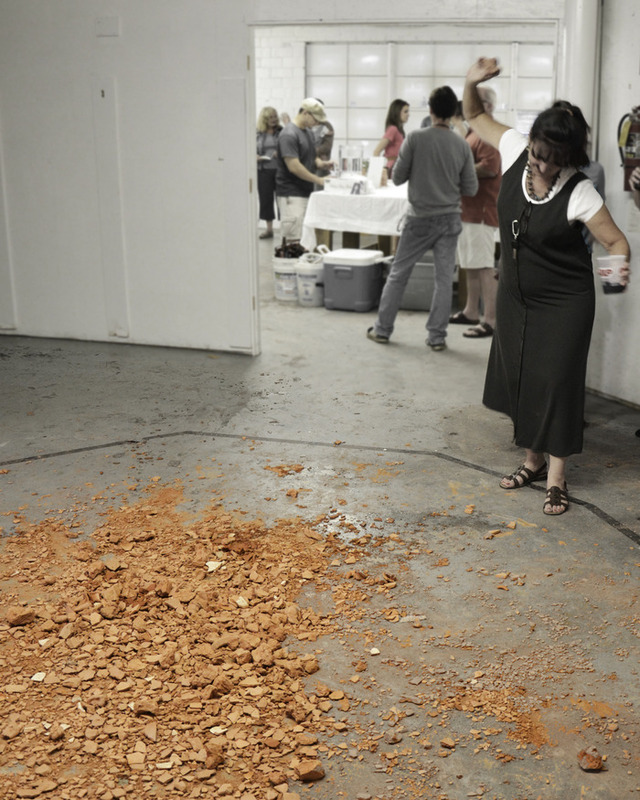 We're thrilled that our recent MFA graduate, Nichole Howard has been awarded a "Project Space" in Milwaukee. Take a look at her kickstarter campaign, and chip in a few bucks to help make her project possible! Follow the link below the image. 2/19 - UPDATE... The Kickstarter was successful!! !